A look back at Starry Skies Edition Five. Four days and nights of roaming free, through the trees and under the stars against the backdrop of the black mountains. Trees were scaled, tree houses were built, marshmallows were toasted, shapes were thrown and fire-breathing dragons were slain. A big thank you for Tantz for the soundtrack (song title: ‘Etrog Pomander’) and to Callum ‘Skewiff‘ Whiteley for the video. 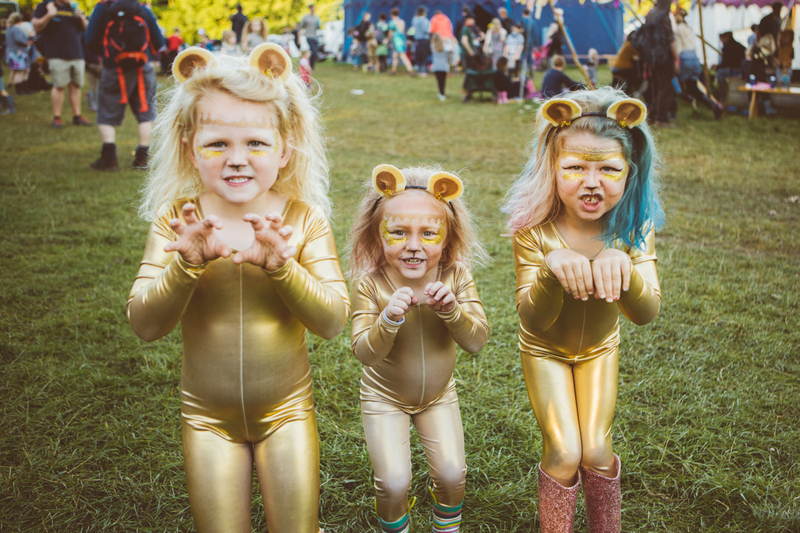 2018 will see Starry Skies Edition Six running from 8-12 August, tickets are on sale Friday 8th December at 7pm, and we’d love for you and your family to join the Starry Skies camp this Summer.